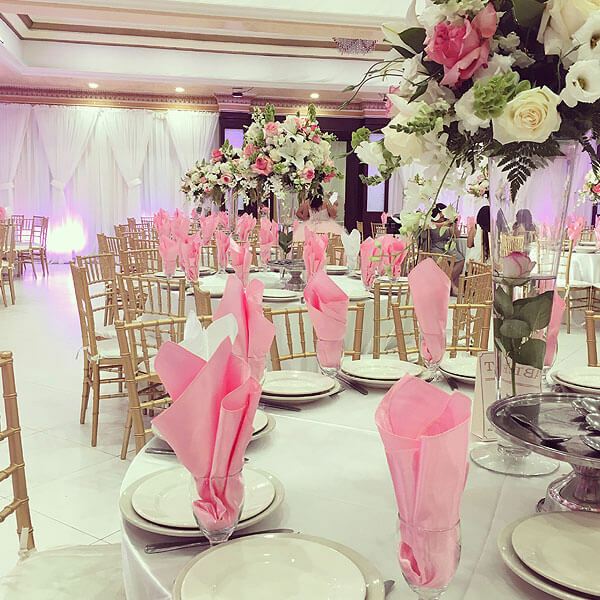 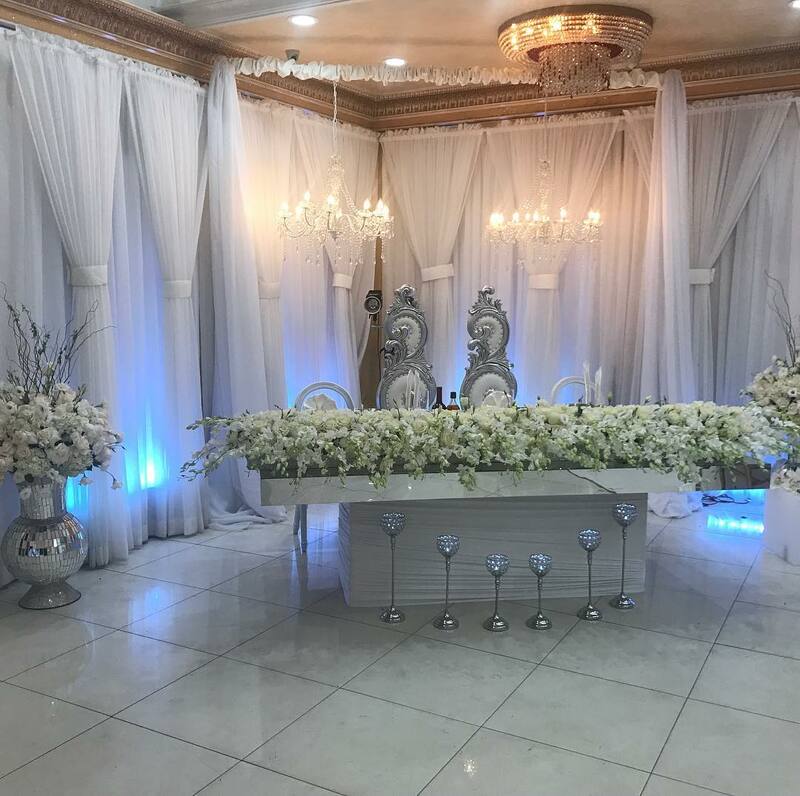 Sepan Banquet Hall & Catering has three beautifully renovated halls available, one which has the capacity to accommodate from 150 to 300 people. 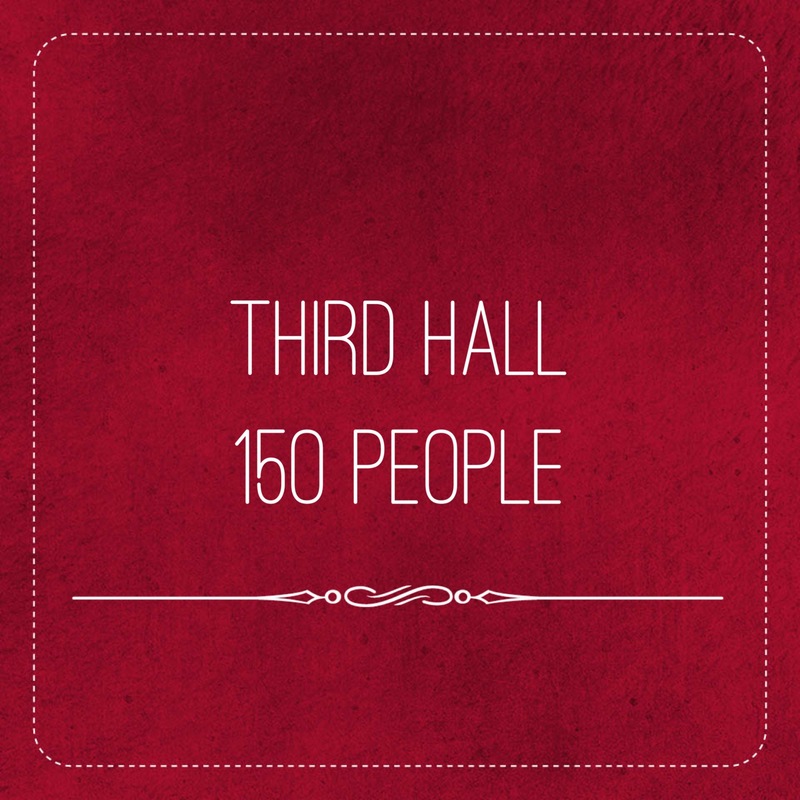 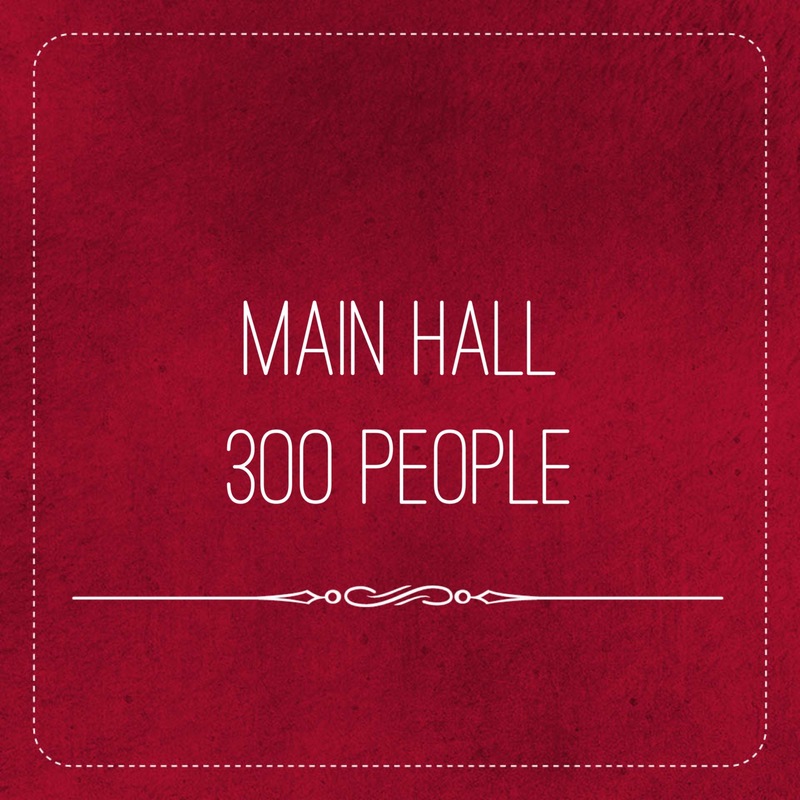 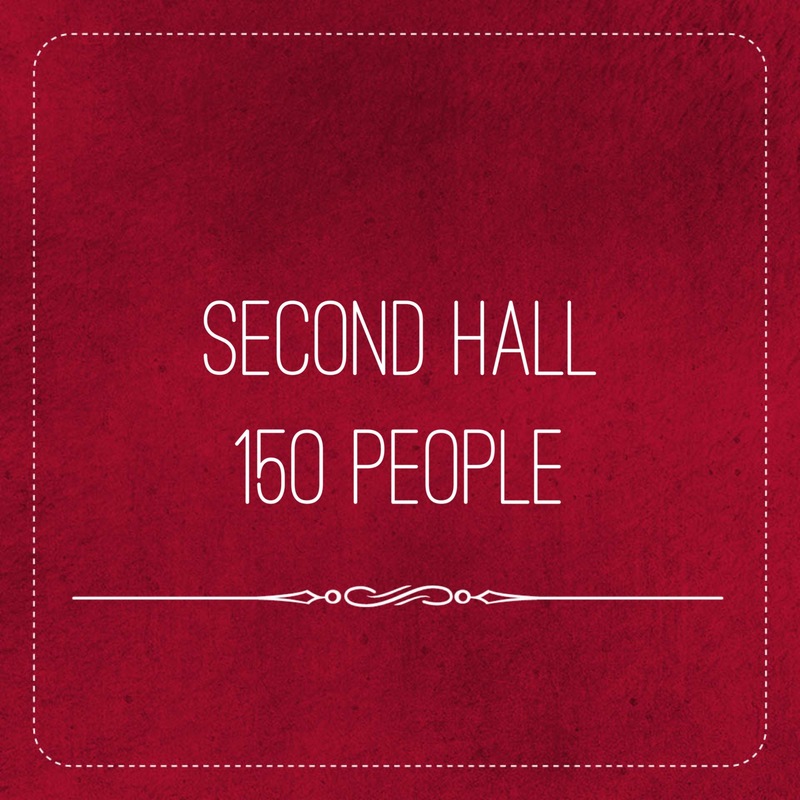 The halls can be used to host 3 separate parties, or combined to host one huge party. 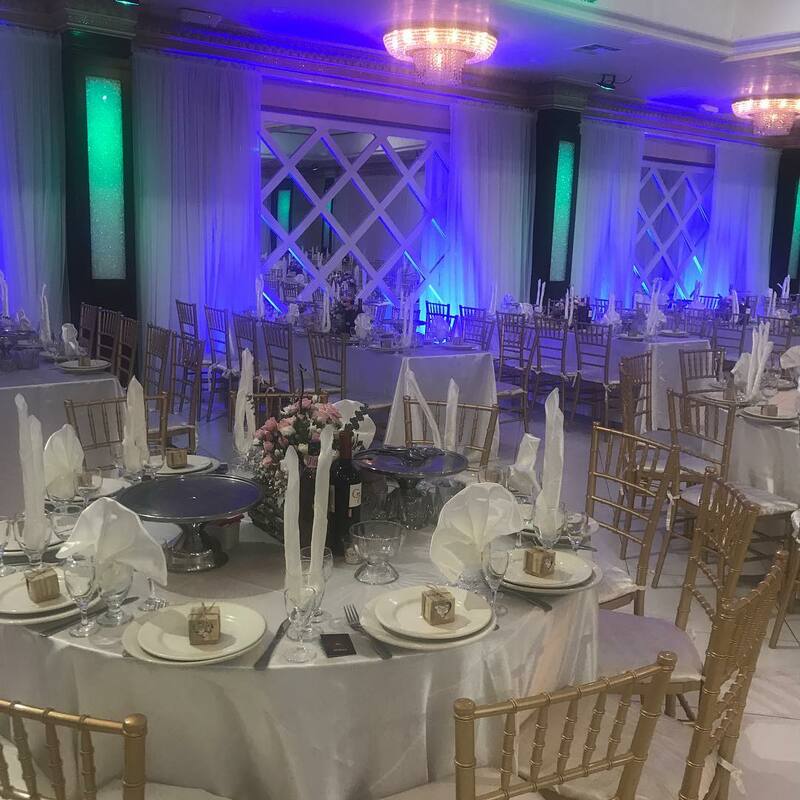 All three banquet halls are equipped with their own private entrances and are beautifully decorated with high ceilings, their own stages, elegant lighting, and so much more.